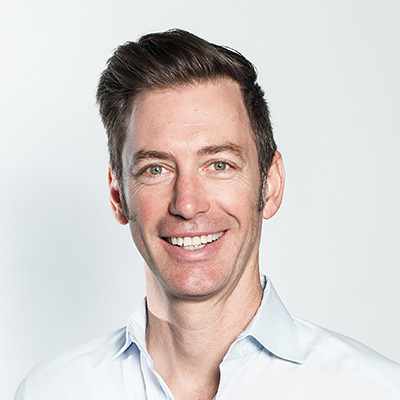 Richard is a the CEO and co-founder of product design firm Fresh Tilled Soil. After completing a degree in Biology, Richard was attracted to the world of web tech and worked his way up the digital food chain, starting with online ad sales at MultiChoice, Africa’s largest TV and Internet media business. He was in the thick of it during the dot-com years, co-founding Acceleration, an international adtech business headquartered in London (now owned by advertising giant WPP). Under Richard’s leadership Fresh Tilled Soil has delivered digital product design, product strategy, and workshops to 700+ clients across the world. His colorful life experience includes being an officer in the army and being a dive master on the remote Islamic Republic of the Comoros. Richard is a mentor at several incubators and accelerators as well as Advisor and lecturer at the Startup Institute. Richard recently published two books. 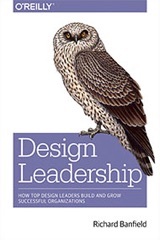 Design Leadership is his second book published by O’Reilly. 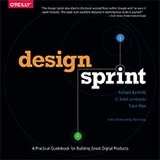 The first was Design Sprint: A Practical Guidebook for Building Great Digital Products, which he coauthored with CTodd Lombardo and Trace Wax. 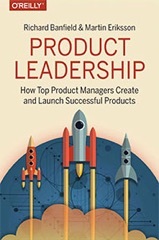 He is currently working on a third book entitled Product Leadership with Nate Walkenshaw and Martin Eriksson. Learn how to guide your team or client through a rigorous, and time-boxed cycle that validates product and user experience concepts. You’ll walk away knowing how to incorporate user insights into complex design and UX decisions. Discover how to reduce risk and depoliticize your design thinking processes with this framework. Apply this framework to any cycle that involves design and UX decision making and prototyping. Richard will guide you through all the stages of a Design Sprint with delightfully simple hands-on exercises. You’ll practice individual and group sketching, actively present and critique each other’s design, and test your interactive prototypes with real users. All this in a practical one-day package so you can hit the ground running when you get back to work. Why are Design Sprints so powerful and popular? The time-boxed approach combined with a bias toward validation makes the Design Sprint the UX equivalent of the Scientific Method. Create a hypothesis, build an experiment and test with real users. Drilling into the real problems and identifying new solutions can be politically-infused challenge for most product teams. The Design Sprint format and exercises overcome the opinion wars while delivering on the promise of a user-driven solution. The only workshop requirement is to know what a Design Sprint is. Experience designers, product makers and marketers could be blamed for being master manipulators. After all, the digital products they create are so much part of our lives they often end up going to bed with us at night and are the first things we wake up with. In this talk, we'll explore how your biology predicts which products will be successful at engaging us and why we should avoid the dark arts of making our work addictive. By the end of the talk you'll know how and why your physiology interacts with digital products and what how you can use this in positive ways to improve your UX and design work.